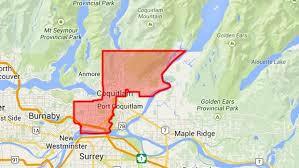 Living in Coquitlam.. Info at a Glance! 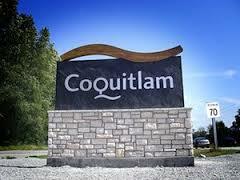 Why LIve in Coquitlam? Here's some info at Glance!